Shannon joined McAllister Olivarius after graduating from Lancaster University with First Class Honours in Law. 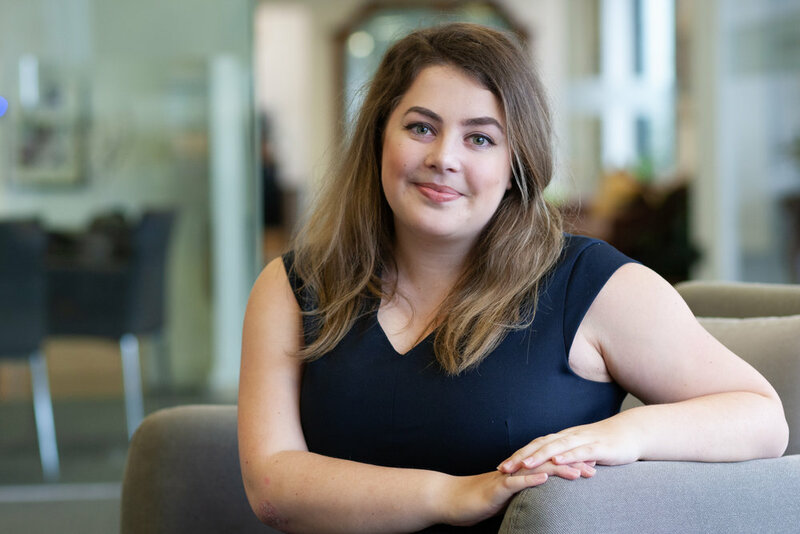 She worked as Careers Officer for the university’s Law Society, running seminars, lectures and trips to help fellow students achieve their career goals. Her dissertation analysed the merits and failings of the Solicitors Qualification Examinations that are due to be introduced in 2019. Shannon also worked in a law clinic giving free legal advice to local people. At McAllister Olivarius, Shannon works on employment and sexual abuse cases, aiming for a training contract before qualifying as a solicitor. In her leisure time she enjoys cooking hearty English classics and baking everything from cupcakes to three-tier masterpieces. She also enjoys camping and hiking in the peaks, and in her home town in the Derbyshire Dales.